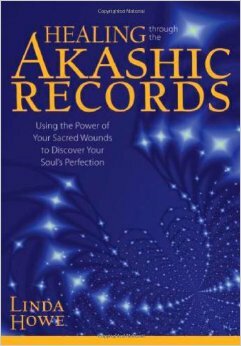 Laurie Huston from News the Heart is talking with author Linda Howe for the 2nd time on her book: Healing through the Akasic Records: Using the Power of Your Sacred Wounds to Discover Your Soul’s Perfection. Imagine opening a book that told the story of your life–and suddenly you realized that the painful parts held the key to knowing yourself as completely whole, well, and good! As many of Dr. Linda Howe’s students have found, this is the transformative process that we can experience in the Akashic Records, an energetic archive of the soul and its journey. With the “Healing Through the Akashic Records” book and companion audio-learning set, this leading expert shares how we can use our wounds-the limiting behaviors or ideas that we hold about ourselves-as a path to inner peace. We’re Getting to the Heart of what Matters! Imagine opening a book that told the story of your life–and suddenly you realized that the painful parts held the key to knowing yourself as completely whole, well, and good! As many of Dr. Linda Howe’s students have found, this is the transformative process that we can experience in the Akashic Records, an energetic archive of the soul and its journey. With the “Healing Through the Akashic Records” book and companion audio-learning set, this leading expert shares how we can use our wounds-the limiting behaviors or ideas that we hold about ourselves-as a path to inner peace. “Governed by the principles of ‘judge not, fear not, resist not,’ the Akashic Records provide a safe and ideal environment for our spiritual healing,” teaches Linda. “Healing Through the Akashic Records” offers practical wisdom and consciousness-shifting tools for developing a richer connection with our innermost self, a greater sense of aliveness, and increased joy for living. 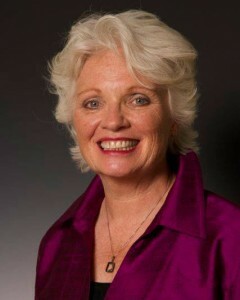 This entry was posted in Archives and tagged Akashic Records, Best-Selling Author, Forgiveness, Grace, Gratitude, Healing with the Akashic Records, Host and Producer, Intuitive Counseling, intuitive counselor, Laurie Huston, Linda Howe, News for the Heart, News for the Heart Radio, Sacred Wounds. Bookmark the permalink.